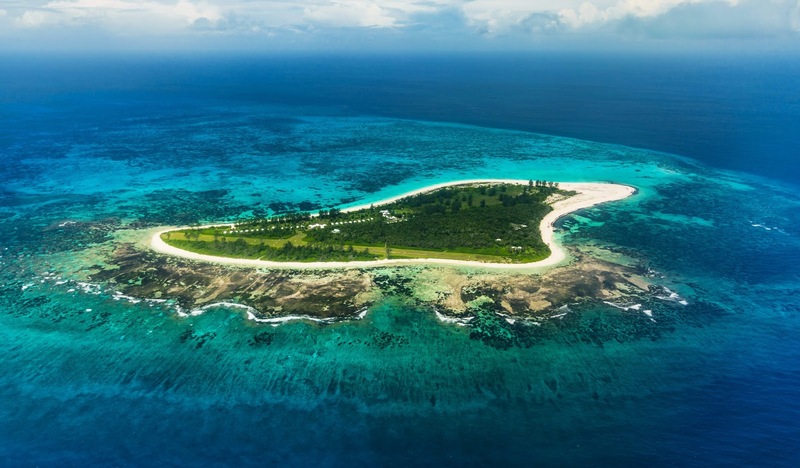 Bird Island Lodge, Seychelles has receive ad Certificate of Recognition from the Seychelles Sea Turtle Festival Committee, for its efforts and hard work in sea turtle conservation and protection. This coincided with the Seychelles Sea Turtle Festival which took place on the 5th and 6th August 2016. “We wanted to recognise those that have worked tirelessly over the years to protect the sea turtles of Seychelles” stated Ms Walton, member of the committee. The Bird Island Management would like to take this opportunity to thank all those who have contributed on its conservation projects, in promoting the lodge's eco-values and in protecting the natural heritage of the Seychelles for future generations to come.